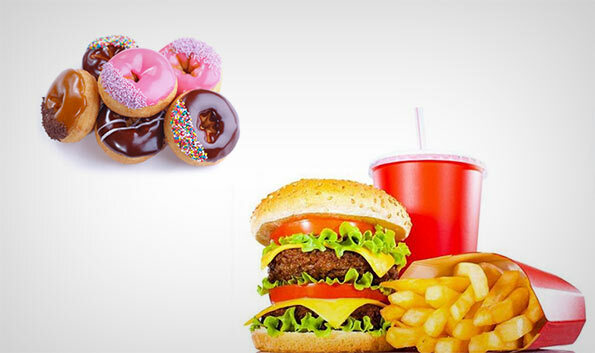 In an effort to create awareness of the adverse effect of unhealthy food, the Sri Lanka Diabetes Federation, the Diabetes Research Unit of the University of Colombo and NCD Unit of the Health Ministry reiterated the importance of eating food with less sugar, salt and high fat and switching to healthy lifestyles. The three organizations jointly organized the Annual Diabetes Walk for the sixth consecutive year to mark World Diabetes Day yesterday. The walk was organised by a group of doctors headed by the Chairman Diabetes Walk 2015, Dr Prasad Katulanda in which the President Maithripala Sirisena also took part. During the event the president drew parallels to technologically advanced countries to illustrate the adverse health impacs from technology dependency. “Everyone should realize that prevention of diabetes cannot be done by doctors alone,” he said. In an earlier instance similar sentiments were expressed by several health care organizations who collectively called for a ban against unethical food advertising. They said 15% of children in urban areas were overweight while diabetes, high cholesterol and high blood pressure were now frequently seen among young people and blamed irresponsible advertising targeting children in promotional campaigns as the main cause for this disturbing trend.